If you like listening to a nice little drizzle while you work, browse Reddit or do whatever else you do on the good old WWW, Raining.fm is a cloud-based (ha!) rain streaming service that we just stumbled upon over at Hacker News. It ain’t going to put Spotify out of business any time soon, but we forecast lots of people tuning in to the Web-based tears of heaven. 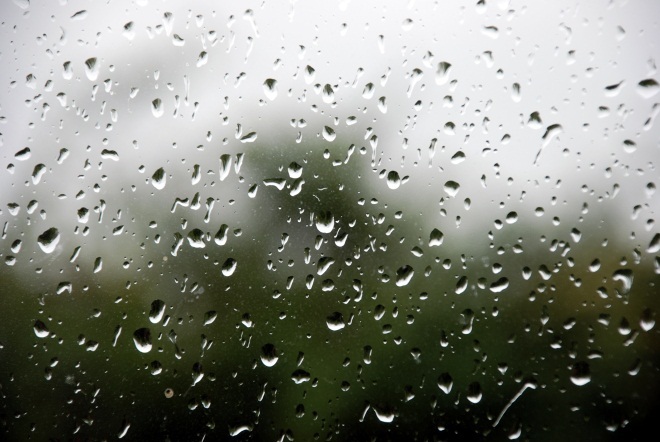 Raining.fm was made by a man named Neil, who joined the conversation happening on the Hacker News thread and identified himself as being “rain crazy”. The site was made in his spare time, and he’s considering adding longer audio loops and different varieties of rain showers if enough people like it. If you enjoy it, you can let Neil know by email via the site.